We all recognise Balinese as one of the most popular Asian holiday destinations with its tropical climate and its easily identifiable architectural styles. With a relaxed atmosphere, abundant wildlife, fantastic vistas and friendly locals you can see why its popular. But like most Asian destinations it has strong religious practices and with hundreds of temples scattered around the island. No wonder it is oft referred to as the “island of the gods”. 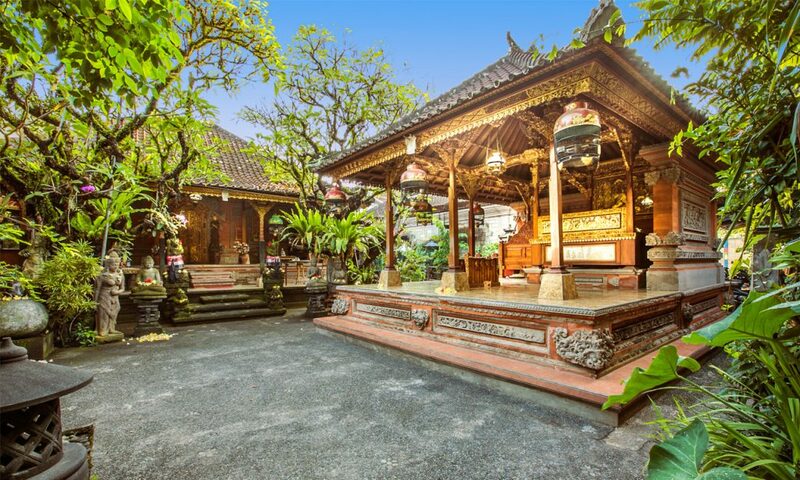 Balinese architecture is based on centuries-old style of design influenced by Hindu traditions, with ancient Javanese elements. The materials commonly used in Balinese homes and buildings include thatched roofs, teak, stone, coconut wood and bamboo poles. The island over the ast 20 years has become more popular as a top tourist destination in Asia with access from all four corners of the globe. The internet and in particular photo sharing have accelerated the destinations importance and growth. Combine this with the increase in Villa rentals and its no wonder there is a superb collection of private luxury villas in Balinese style with modern amenities. Apparently there are 7 different elements that need consideration in Balinese home development. Good ventilation – with Balinese homes and luxury villas, big windows are used to give great air circulation. A large free space between the roof and wall is also created. A large yard – based on the concept of being in harmony with nature, a typical Balinese house or villa must have a yard for which to commune with the natural surroundings. A protective wall – a high wall protects the home from public view, providing privacy and protection from other people, and ward off evil spirits. A Balinese home is a collection of separate pavilions that serve different functions. One houses the kitchen, whilst another the master bedroom, another being the family shrine etc but all connected through a series of gates. Typically the front pavilion is to welcome guests. You may also expect a garden with a floating pavilion surrounded by ponds packed with waterlilies, often a place of meditation.